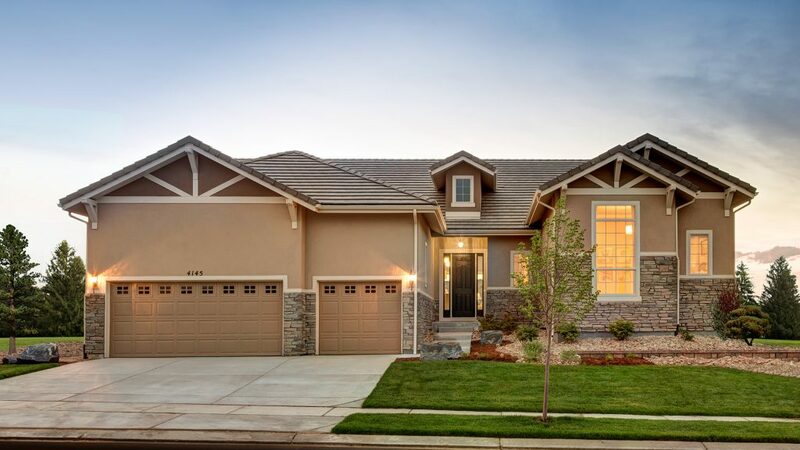 HomeMark Group eXp Realty is the premier Real Estate Agency in Colorado. With over 38 years of Real Estate experience, let us help you find your dream home today! Get started by searching our home inventory. 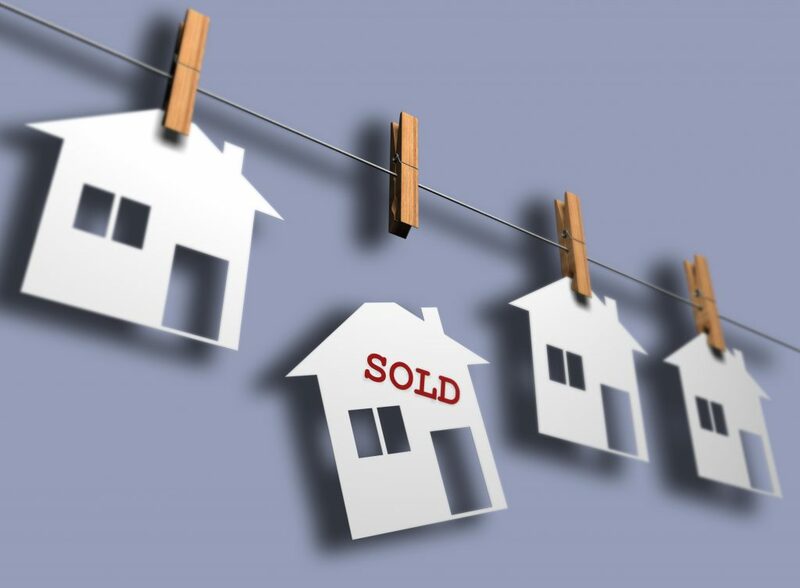 Share details about your home and we will analyze the data and present you with comparable sales in your neighborhood. For a more in-depth approach, we can schedule a walk-through of your home. Real Estate is Serious Business but that doesn’t mean it can’t be Fun! Let us show you what sets us apart from other Realtors. We love what we do and the reviews our clients share truly do reflect this. Take a moment to see what our clients have to say about working with us when we helped them to buy or sell their home. HomeMark Group eXp Realty was founded on the premise of providing professional real estate service on a more personalized level. As a company, we are driven by serving the needs of our clients rather than focusing on the number of transactions we do. The best environment to fulfill the level of service our clients have come to know and desire is with a tighter group of qualified and energized Licensed Brokers in a more intimate office setting. Our trained Professional Brokers and our highly experienced Support Staff work efficiently together, and provide the key element of synergy necessary to ensure our clients have the best “Selling, Buying, or Investing” experience possible.